February's ROTM nominations were full of heavy-hitters and this pristine Saleen came out on top. 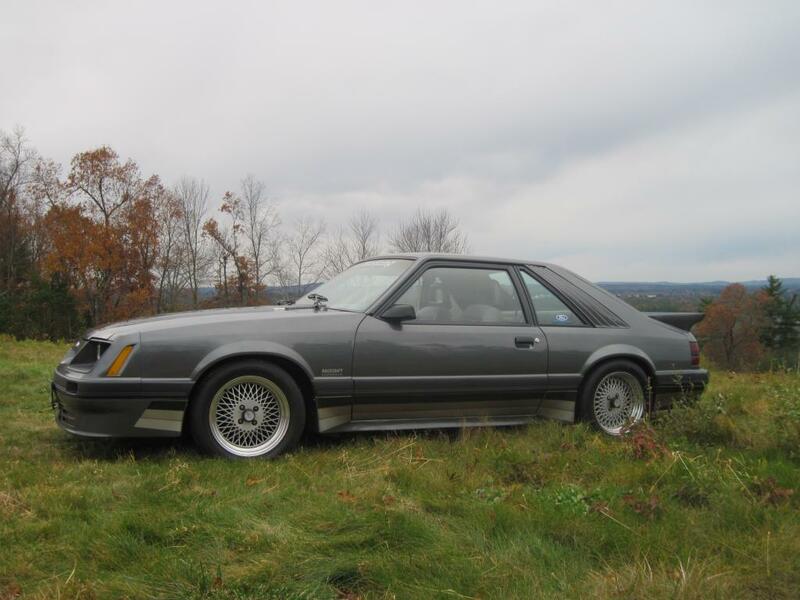 It's owner, FEP member 86asccoupe20, is no stranger to limited production and desirable early Foxes as he let go of his 1986 ascMcLaren Capri to purchase 1986 Saleen Mustang #80. As one might expect of something as scarce as an early Saleen Mustang, the history of the car is well-documented. The car was purchased by the original owner in North Carolina at Snipes Ford. 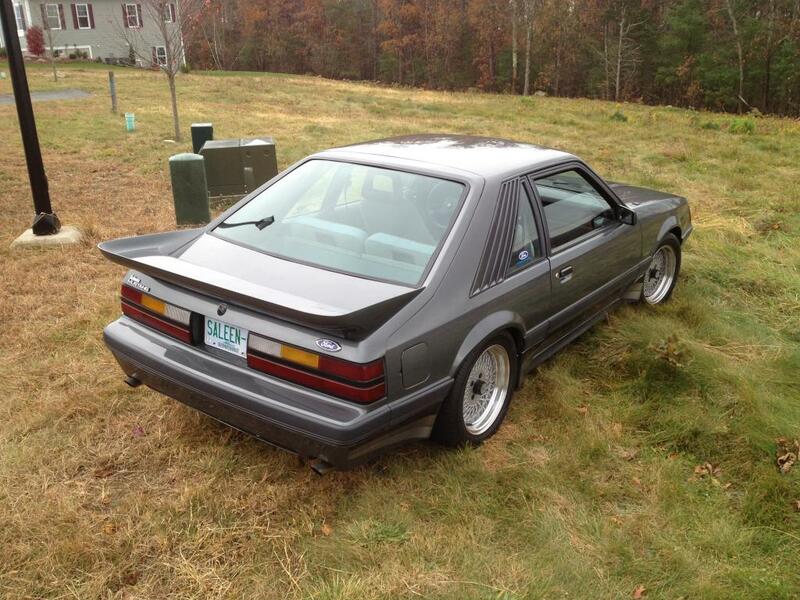 It later wound up in Florida and is now residing with Stan in New Hampshire since his purchase of it last year. A little maintenance and a gear change is in order for the near future. The top-end of the engine will get new gaskets and a set of 3.55 gears out back are soon to come. 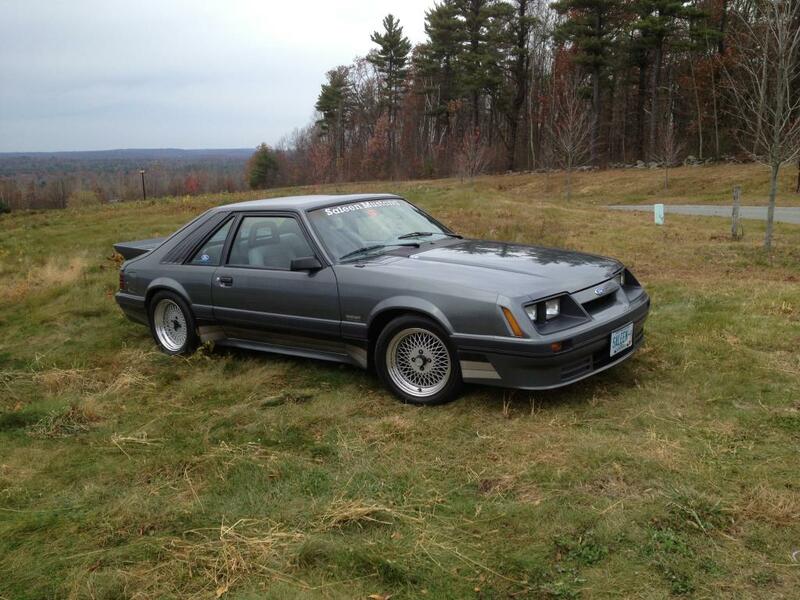 And, if you're headed to Carlisle this year, keep an eye out for this Saleen as Stan says they should be in attendance. Once again, a massive congratulations to 86asccoupe20/Stan for this worthy ROTM win. Lovin it!! This is BEAUTIFUL! This is a seriously beautiful ride -- and a great example of its breed. 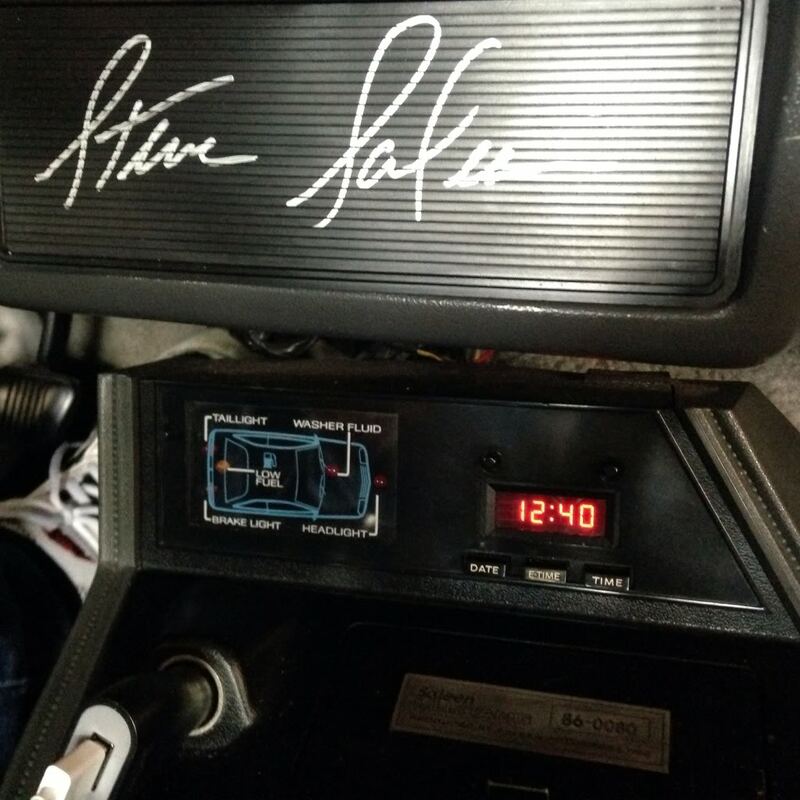 Sweet Car Stan! Love it. to you & this great looking car! Maybe at Mustangs Unlimited in April ? Thanks everyone for the nice comments. Yes, Ed plan is to be there for Mustangs unlimited! Can not wait. Congrats Stan! Beautiful car. One of my favorites. I agree can't wait for MU as it is the first time out for 2014 ! I might bring my 1988 TC to the MU Show as it is in need of a Road Trip. Congrats!! One of my favorite colors!!!! Can't wait to see this car in person, congrats Stan! Geez! I just cant stop looking at this car!! Same color as my 87 Saleen! Yeah, I was looking at four other 86s but the gray is so striking I had to go that direction. I wish spring would get here soon.